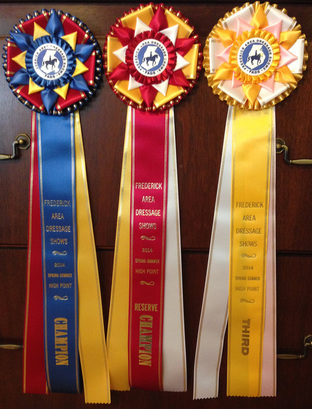 Other award tests/divisions/levels may be added, combined, or eliminated based on the number of qualified horse/rider pairs. To qualify for each season, a horse/rider combination must compete at the level in at least two shows on the FADS Show List. Scores will be the mean of all rides at a level. After the awards are announced, a rider has one day to inquire about a possible error.